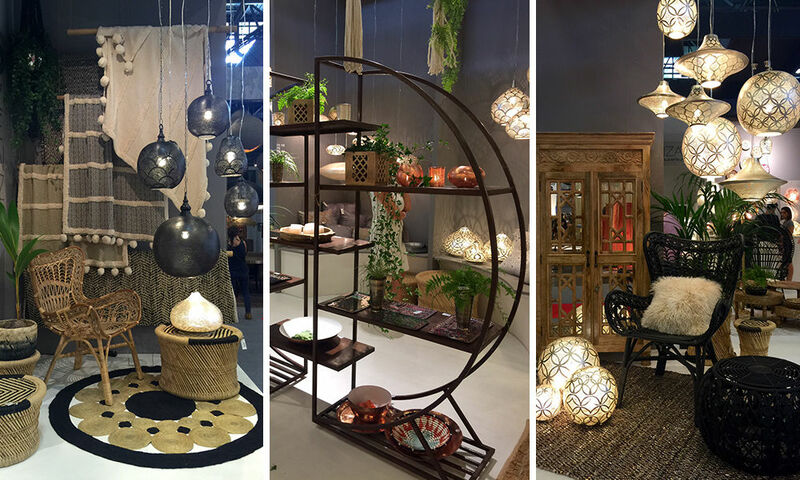 "Maison & Objet" - Design festival in Paris – September 2017! Home / “Maison & Objet” – Design festival in Paris – September 2017! The theme will be primarily interior furnishing, their design and arrangement. We will learn about the latest trends in architecture and we will personally know the biggest brands and their products. Without a shadow of a doubt, everyone will find something for themselves, Including the inspiration that he will willingly use to create his dreamed interior. The unique design of the 139 countries will satisfy any designer and it is very possible that he will launch a new style. In this place – creativity, fantasy, ambitious projects and perfect performance – meet themselves and create essence of this worldwide event. 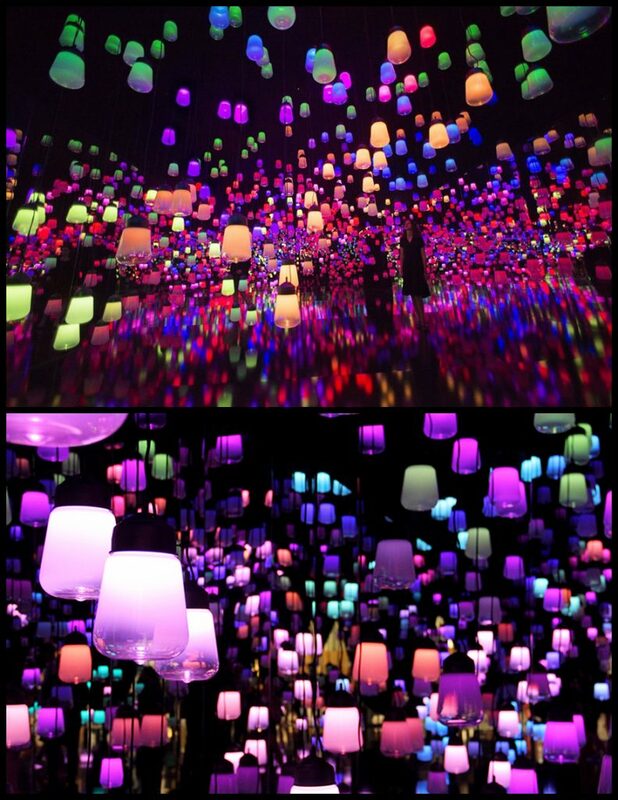 The organizers guaranteed, that visitors won’t have time for boredom. 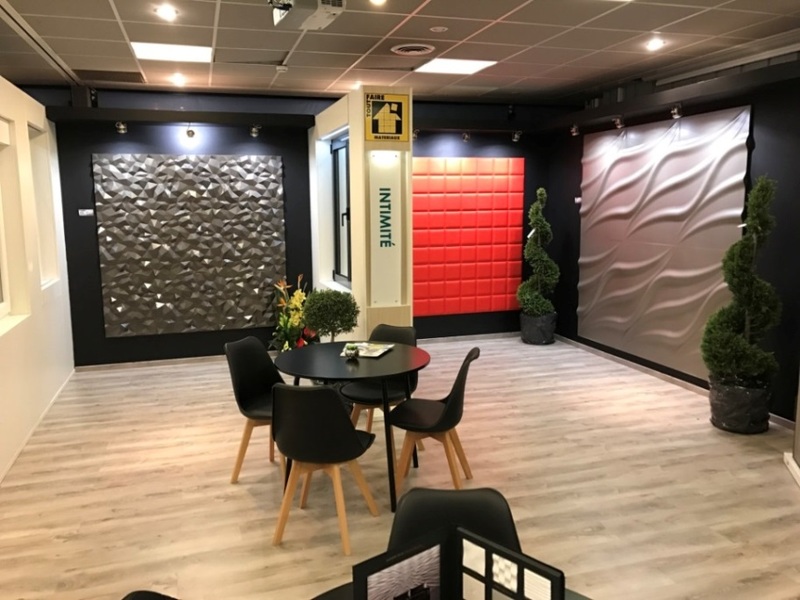 Numerous seminars and conferences aimed at identifying upcoming trends in the field of interior design and decoration are just some of these attractions. MAISON & OBJET is also the biggest event for professionals dealing with the arts of life in all rich and varied forms. This extraordinary variety is consistent with the diverse expectations of world markets. With each meeting reveals solutions for visitors from all over the world in search of uniqueness. Companies, that participate in event, aren’t only furniture manufacturers, but also kitchen equipment (porcelain, kitchen tools), lighting, decorations for interior, children’s equipment and more. In one word – everything what word DESIGN hides. 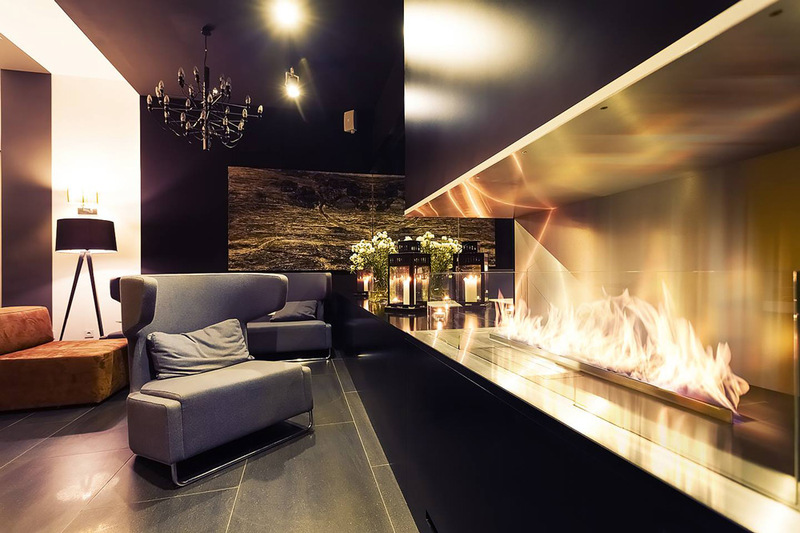 Thanks to the cooperation proposal from PLANIKA – the most famous producer of bio fireplaces, we have the opportunity to participate in this spectacular event, where as the leading manufacturer of 3D decorative panels – Loft Design System – we will present our products. We invite all visitors to our stand during the 5 days of the fair, where you will be able to evaluate our product by yourself. You will also be able to talk professionally with our Manager about the design and decorative panels installation. You will also find out about upcoming collections and future plans of our company. For Architects we have a special surprise, 3D files and all the necessary materials. 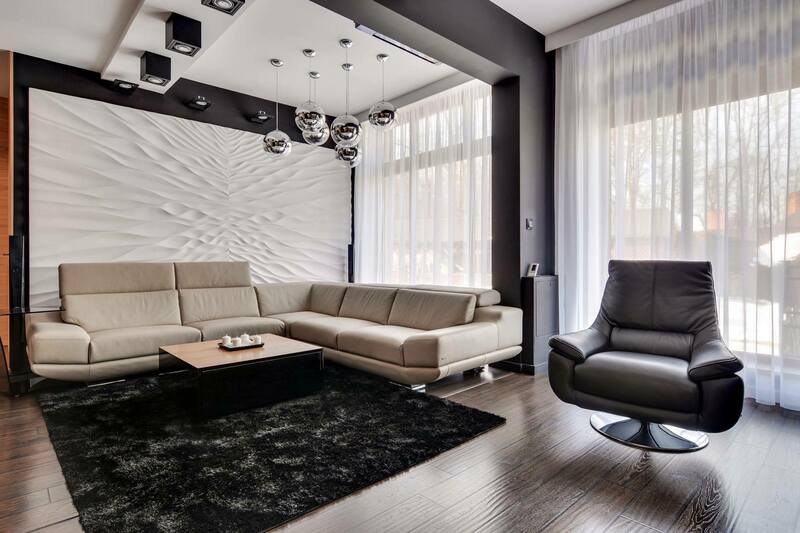 3D decorative panels are a perfect complement to any decor. We also encourage you to follow us on social media and our website www.loftsystem.co.uk, where we will keep you up to date on the fair and share interesting photos. 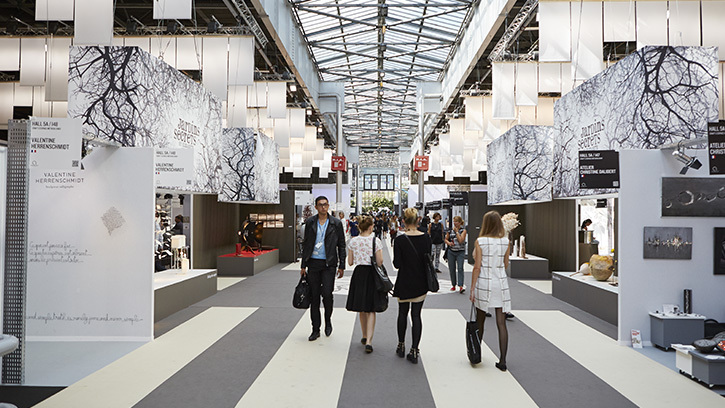 With constantly evolving innovations and experiments in the design world, you will discover new design concepts, learn new materials, create beautiful objects and functional accessories and furniture. Do not miss it, follow our profile on facebook: https://www.facebook.com/loftsystem/ and stay updated!